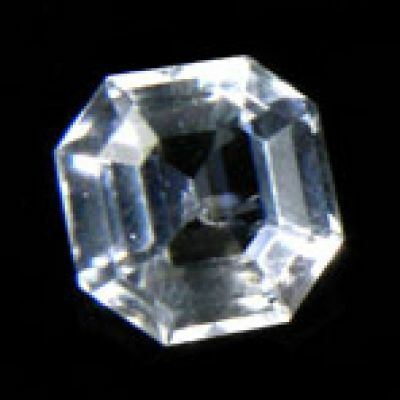 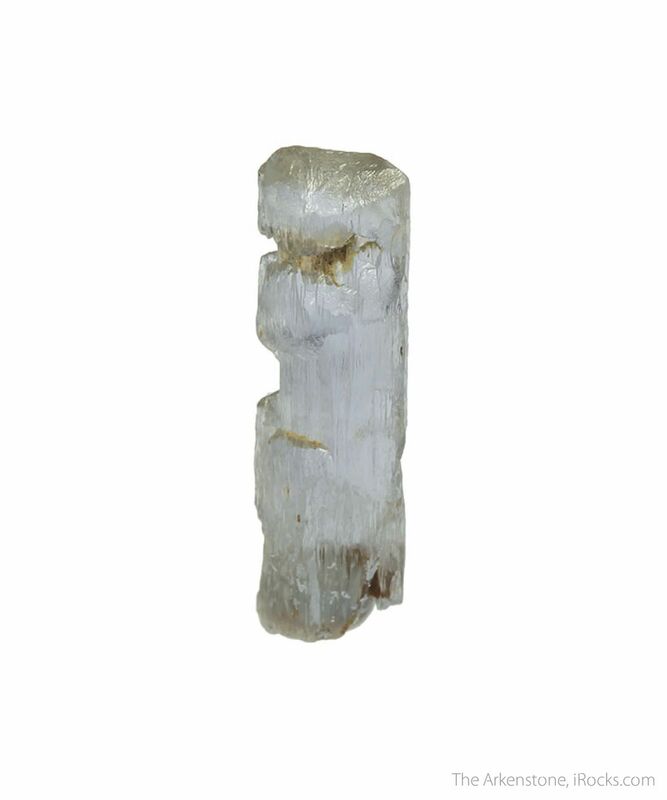 1.7 x 0.5 x 0.3 cm (Specimen); 3.98 carats; 13.45 mm x 8.50 mm (Faceted) & 12.61 carats; 15.63 mm x 13.36 mm (Cabochon) - Sillimanite is hard to find in good crystals and gems, and this three piece rough and cut set is a fantastic example of how fine this species can be in all forms. 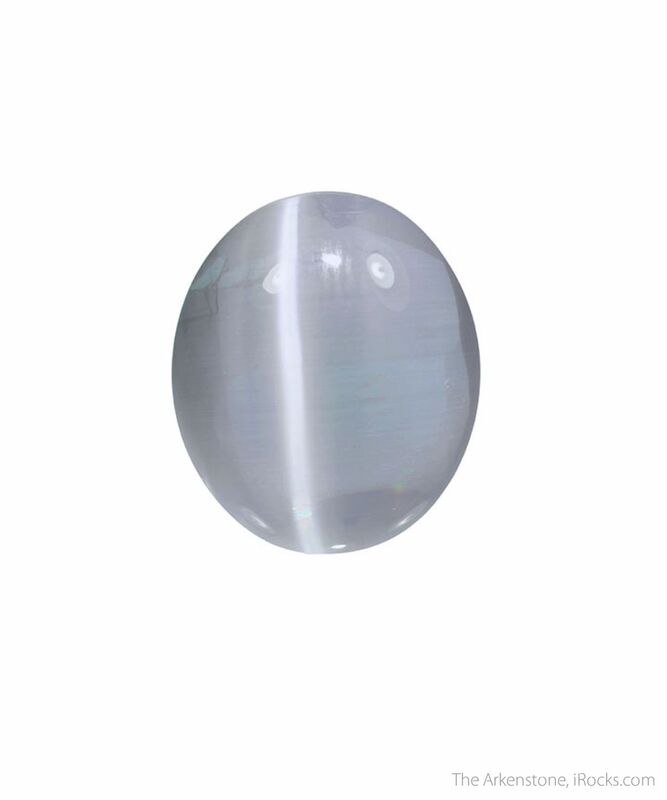 Admittedly, the crystal is probably a bit on the small side, but it's still a really attractive gem crystal with a wonderful purplish-blue color and near 100% transparency. 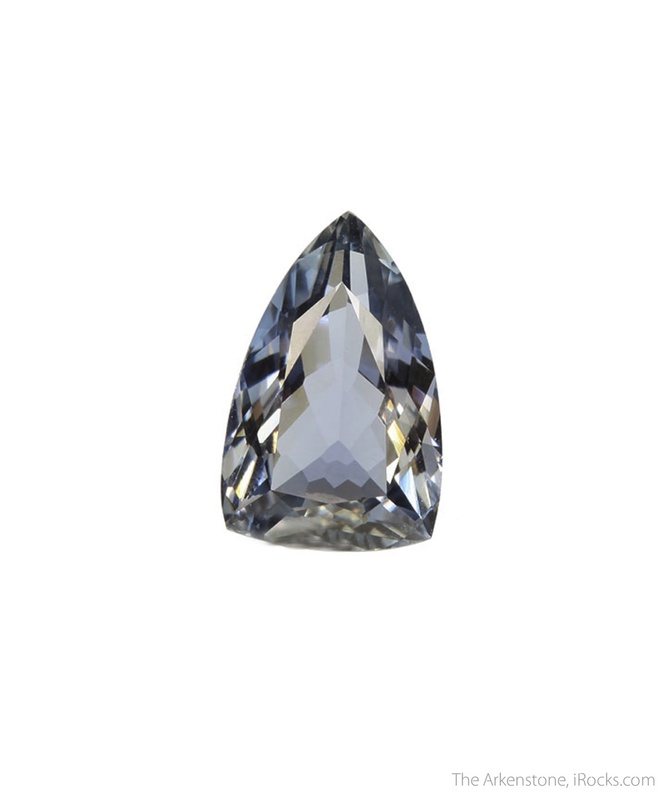 The gentle etching on the sruface makes for a good ethereal appearance. 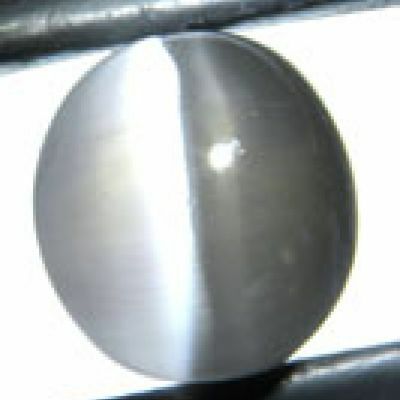 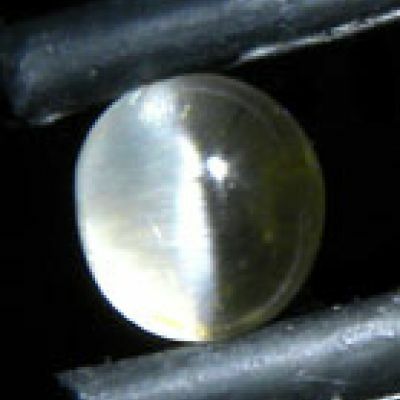 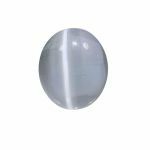 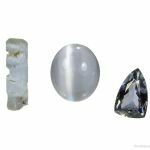 Next we have the attractive and very good sized cat's eye gem which not only has a really eye-catching silvery-lilac hue, but a sharp "eye" that is seen even without a strong light. 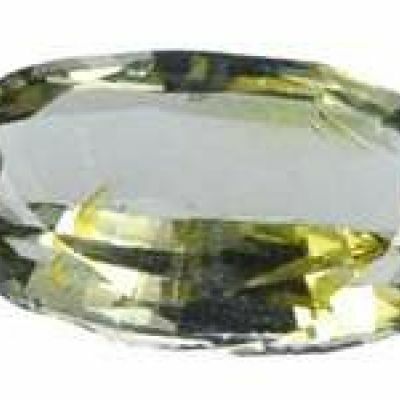 Lastly, the highlight of this set in my mind is the faceted stone for two reasons. 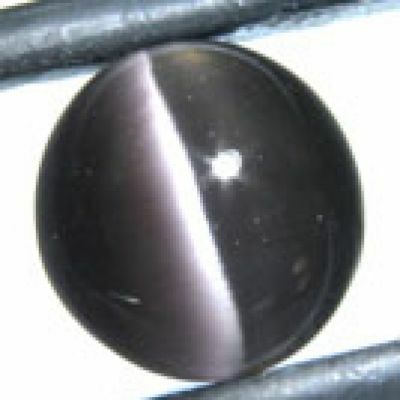 The first is the fact that it has a lively purple color, similar to a light-colored Tanzanite, and the second is the fact that it's so clean for the size. 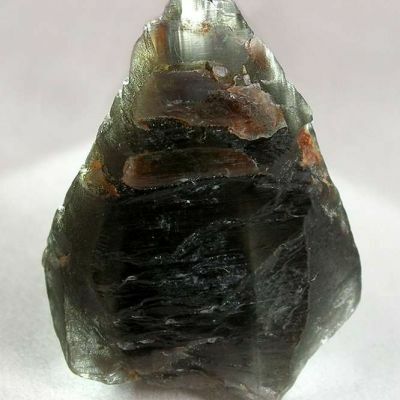 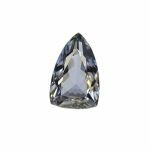 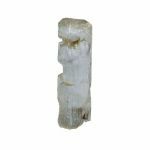 Sure, there are larger Sillimanite gems out there, but you don't see many with this color in this size, most of the larger stones are somewhat ugly as they tend to have brown or yellow overtones, and are rarely purple like this. 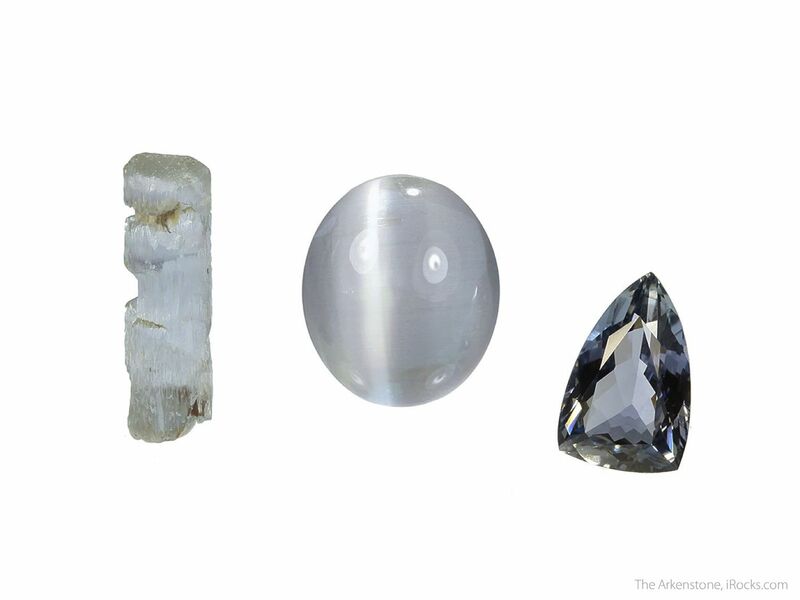 There are not many purple gems in the world, and how many people have Sillimanites in three forms in their collections?